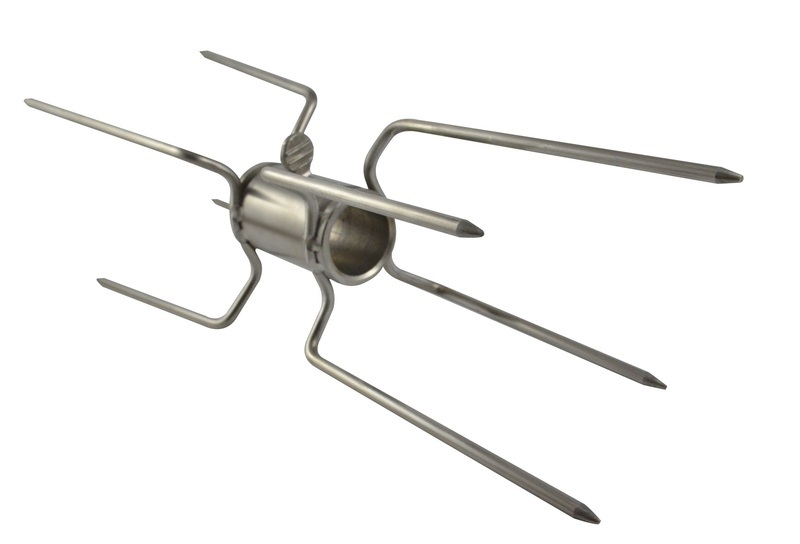 Chicken prongs/forks are suitable for affixing chickens, rolls of meat or pretty much any meat other than whole animals to a skewer. 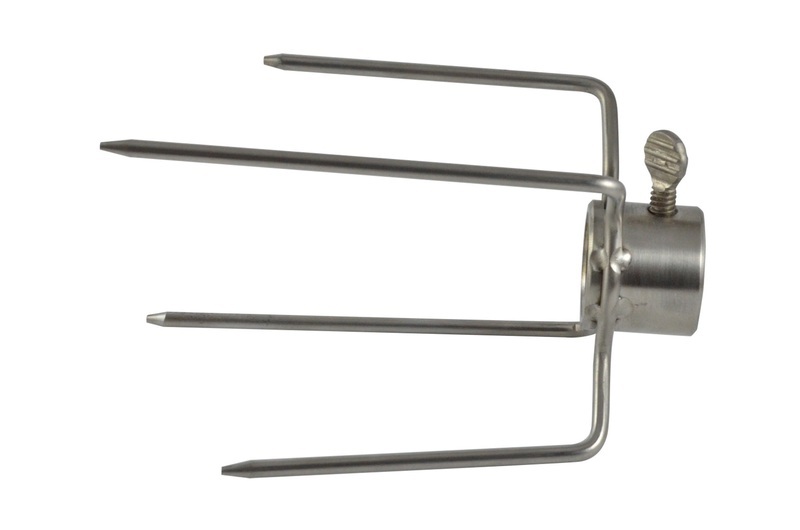 This double prong is suitable to use in between 2 other chicken prongs and allows 2 pieces of meat to be secured. 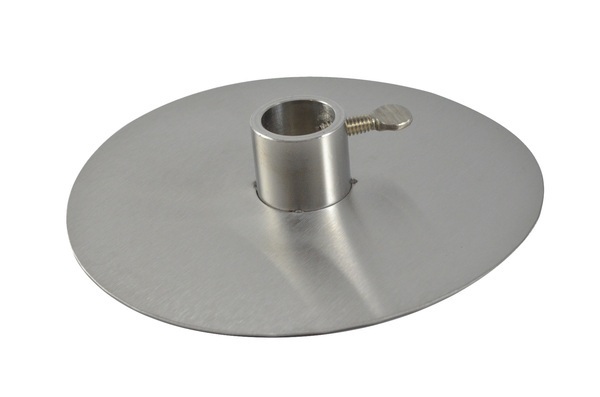 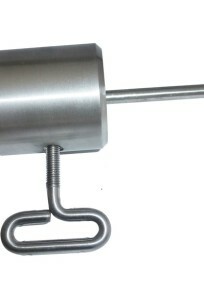 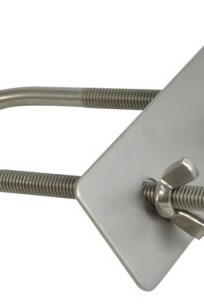 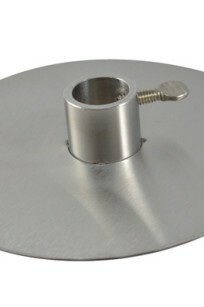 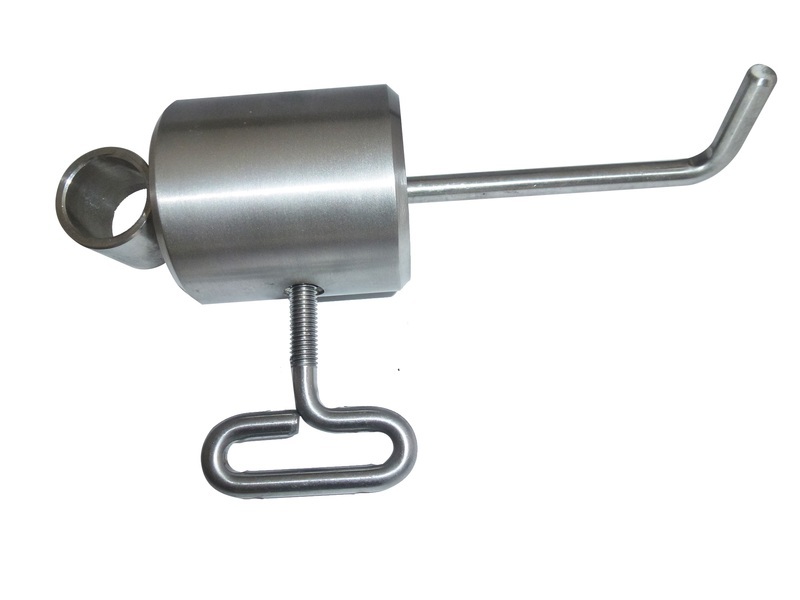 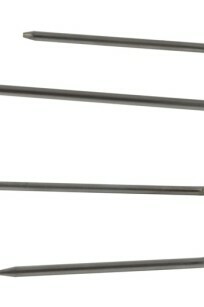 Fits up to 22mm round skewer or 16mm square skewer. 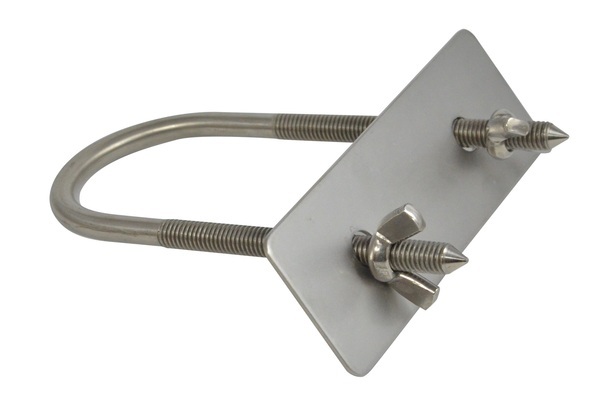 Suitable for affixing chickens to a 22mm skewer.